Buy as a Set and SAVE!! Includes complete set of all 5 Social Studies Readiness Flip Charts: Me, My Family & Others; My Community; Important People & Events; Geography; and Being a Good Citizen. Showcase students' learning with these 25 fun and easy-to-make presentation formats for any social studies topic! 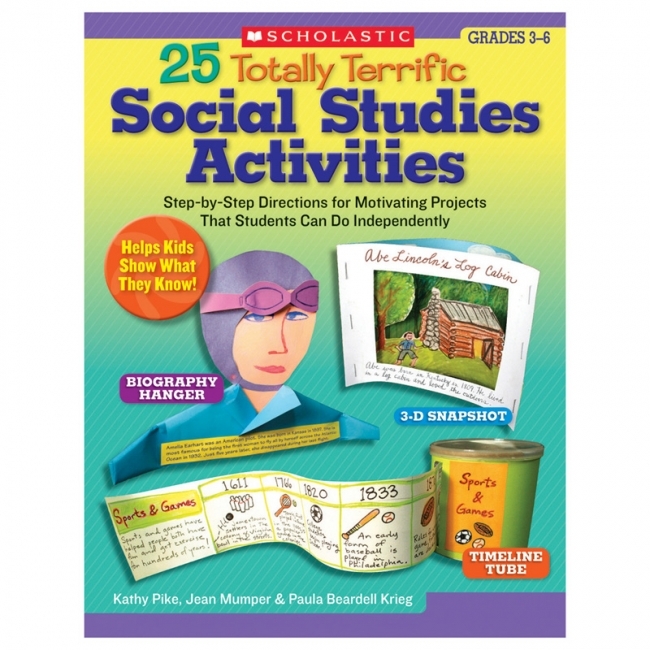 This collection of motivating projects, features the Timeline Tube, Biography Hanger, Fact Fan, and many more hands-on ways for students to share what they've studied in class or researched on their own. Includes step-by-step directions, photographs of sample projects, and 150+ topic ideas. 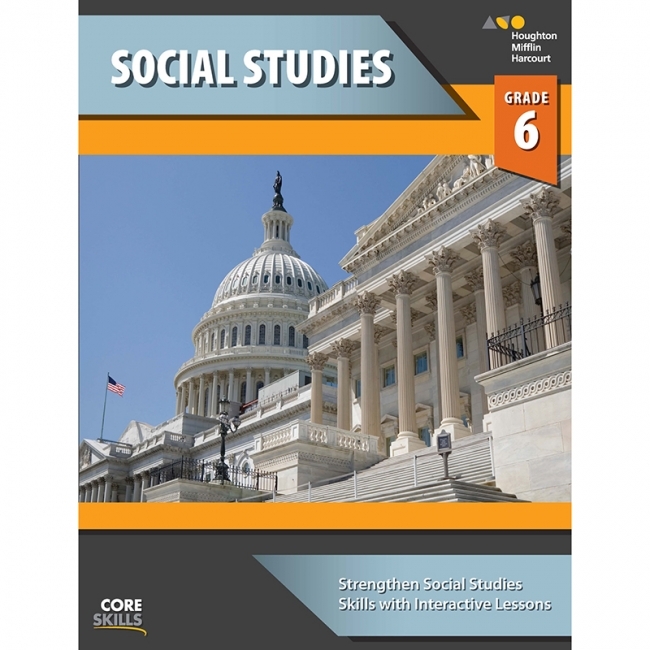 64 pages 8-1/2" x 11"
The Core Skills: Social Studies book engages students with easy-to-understand passages, helping students to build a better understanding of the world around them. Interactive lessons encourage active participation with the text, including practice with maps, charts, and illustrations. Students are given many opportunities to reflect on the text through higher-level thinking questions. Addresses history, geography, culture, economics, civics, and government. Includes reference maps and a glossary of key terms. Correlates with social studies curriculum across the United States. 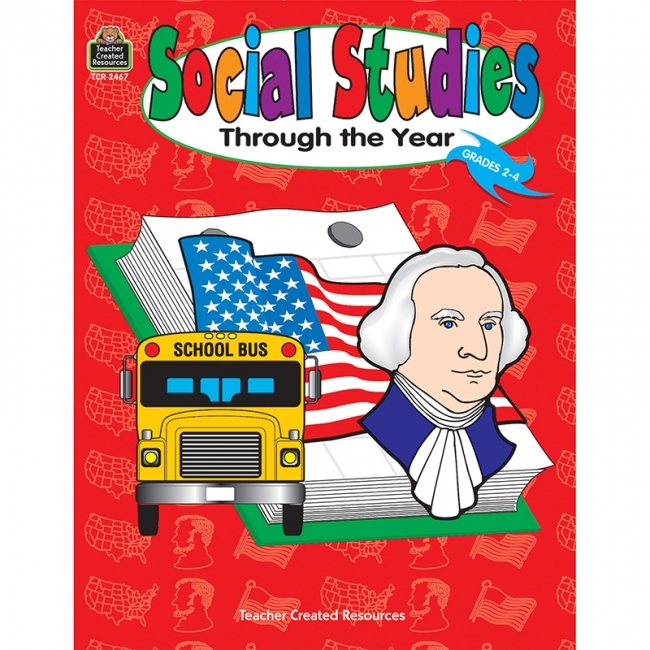 Weekly themes are based on popular social studies topics such as self, friends, food, clothing, homes, families, communities, maps, holidays, patriotism, explorers, inventors, national leaders, early Americans, and Native Americans. 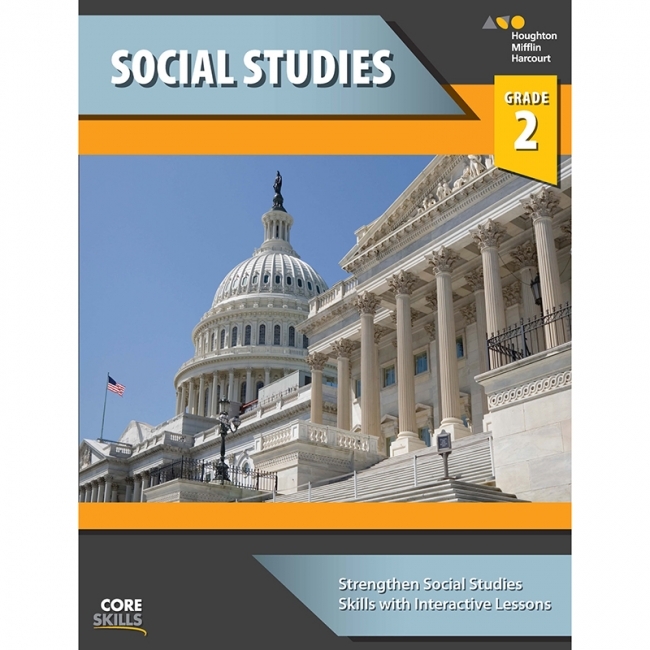 The ready-to-use activities reduce the time needed for planning and preparation.